If you’re a born and bred Stokey, there is nothing more satisfying than looking under the plate to see a locally manufactured piece of pottery. Portmeirion have a huge selection of beautiful Mother’s Day gifts including designs from Sara Miller London, Portmeirion Botanic Garden and Royal Worcester. Click here to see the Portmeirion Mother’s Day selection. Explore the unique visitor centre at Middleport Pottery, visit the original Victorian offices and learn about the people and events which have shaped the pottery. Also, if you’re a dog mum, you can bring your dog(s) along too! There is also a beautiful tea room serving a selection of light bites, all day breakfasts and a selection of cakes. Does the sound of going somewhere for delicious food sound appealing to you? The feedback on our food is ‘top notch’. At Totally Delicious, Trentham Shopping Village, we’re serving our special Mother’s Day menu on Sunday 11th March from 12pm. Enjoy 1, 2 or 3 courses. Book now by calling 01782 976080 or visit the Totally Delicious website. Book early to avoid disappointment. It should all be about mum, however, if you have young children, Amerton Farm have lots of activities for the whole family. Visit Billy’s Animal Farm Barn and the craft centre, why not paint a pot or jump aboard the Amerton railway. With all that thirsty work, finish off in the tea room where there is a variety of drinks and food to enjoy. 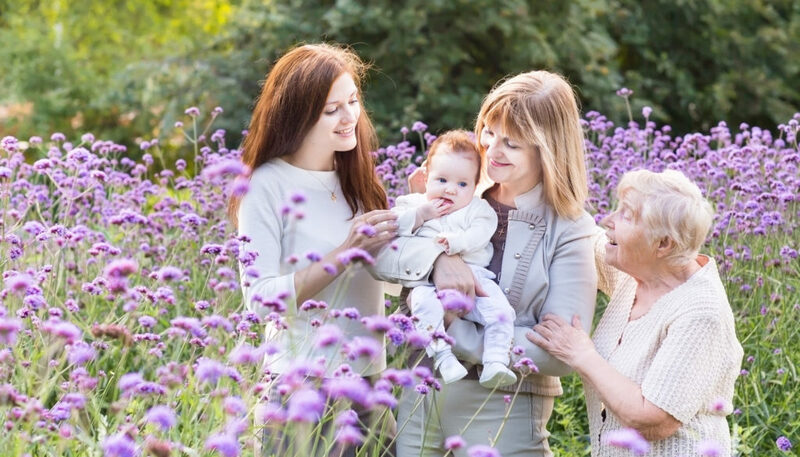 If you were stuck for Mother’s Day ideas, we hope that we have helped you find the experience that suits you, however, if you’re still unsure, we have Totally Delicious monetary gift vouchers that can be used in our venues. These can be purchased from our restaurant in Trentham Shopping Village. Happy Mother’s Day 2018 from the team at Totally Delicious.